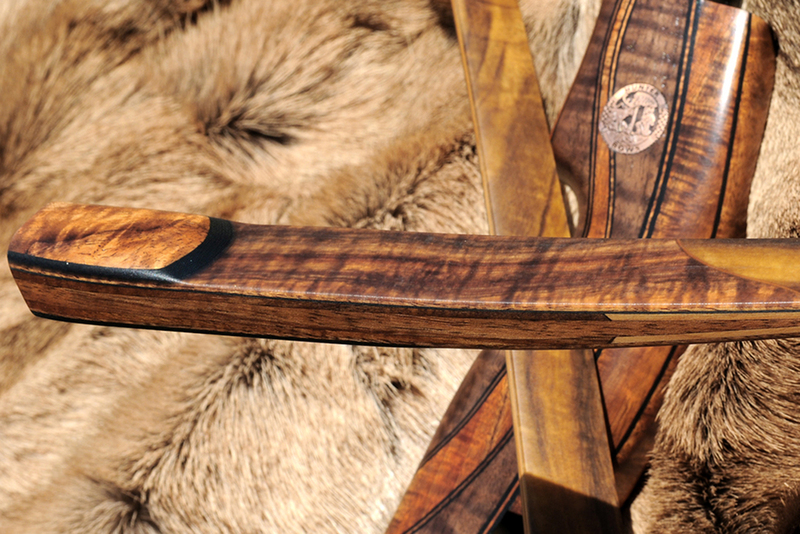 Not your average veneers, I start with hand selected woods chosen for interesting grain, high figure and contrasting color to ensure that your bow limbs are truly unique. Combining craftsmanship, beautiful woods and my passion for the outdoors I produce handmade Otter Nets & Hunter Bows for fishing and hunting enthusiasts. *We respect your privacy & do not share your email.